Market Research Gave Birth to YouTube. Here's How. Market Research Gave Birth to YouTube. Here’s How. Today we’re talking about how market research changed YouTube. Many of you probably don’t know this. But YouTube actually got its start as a video dating site called “Tune in Hook Up.” The three founders were initially disappointed that their brilliant idea wasn’t getting much traction. But all it took for them to realize the future was one huge and unexpected fiasco. In 2004, America collectively experienced the infamous Janet Jackson super bowl halftime show controversy. What Chad Hurley, Steve Chen, and Jawed Karim noticed was that – despite the news of the most notorious slip of all time going viral – there were surprisingly few places online to find videos of it. And when there were videos, the quality was more or less awful. And sharing was difficult – most sites didn’t have sharing links. And video email attachments weren’t very consistent. The future YouTube team saw an opportunity to solve a problem. So they decided to do some market research. They decided that they had a pretty good shot at getting into the online video arena… At least as good of a shot as anyone else. And Thus, YouTube was Born. Indeed, online video has proven to be the face of the future for viewership. It’s estimated that by 2025, fifty percent of viewers under the age of 32 won’t subscribe to a Pay TV service. And on mobile devices alone, Youtube reaches more people in the 18 to 49 demographic than any other broadcast or cable TV network. You can navigate Youtube in 88 countries, and watch content in 76 different languages. The success of Youtube depended on market research. And it isn’t just YouTube who has changed the face of video streaming services. Netflix has answered a similar need buy allowing people to consume both TV and movies on one platform. The connection is clear. Companies must know what consumers want and need. They have to understand what problems exist, in order to be able to solve them. Without understanding the needs of a target demographic, it’s impossible to create new products and giant innovations that shape the future. In the case of YouTube, that target demographic was many sprawling audiences in one. This is why market research exists – to serve as a bridge between companies and consumers. 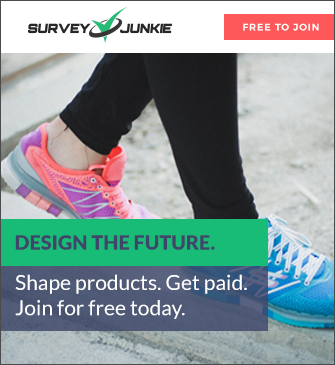 If you want to share your opinion with brands, sign up for Survey Junkie. 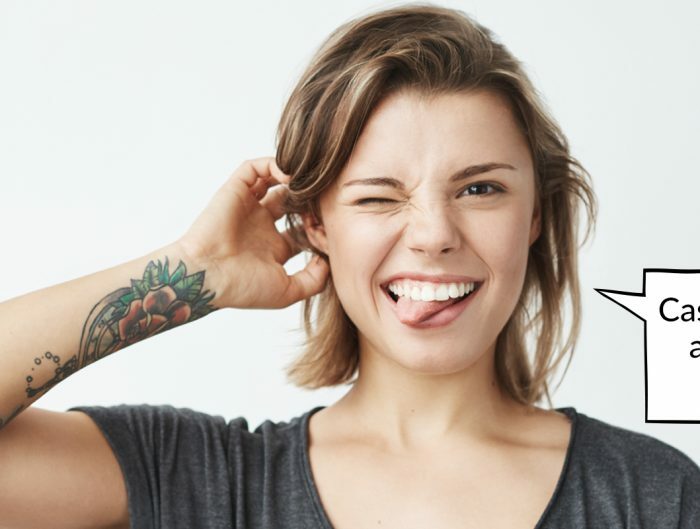 You’ll get to be an influencer, and you’ll get to earn cool rewards.